As a rebuttal to an article I read - I am writing about an idea that one of my staff members gave me, The Dark Triforce. The Dark Triforce may or may not exist but the theory stems from the A Link Between Worlds logo, you know, the piece where the dark triforce appears underneath the normal one. 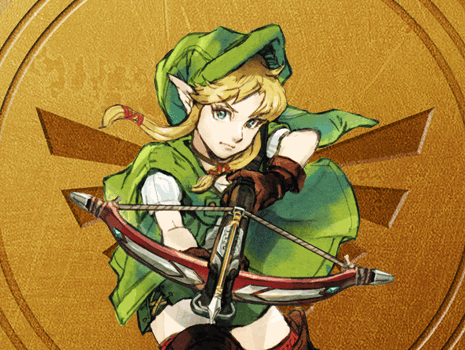 So just what could this other triforce be and how could it change the future of Zelda? So how did the Dark Triforce come to exist? While none of this has been confirmed in ANY capacity, maybe during A Link Between Worlds at one point Link comes across the remnants of a portal to the Dark World that is left over from A Link to the Past and tries to enter said portal. Upon entering the portal, Link effectively splits the present day world back into the Light and Dark worlds and this also splits the Triforce into two separate entities - the Light and Dark Triforce. Before going into any theory concerning the Dark Triforce - lets first take a look at what I will deem the "Light Triforce." Each part of the Light Triforce is broken up into different meanings - Courage, Wisdom, and Power and each holds specials powers. 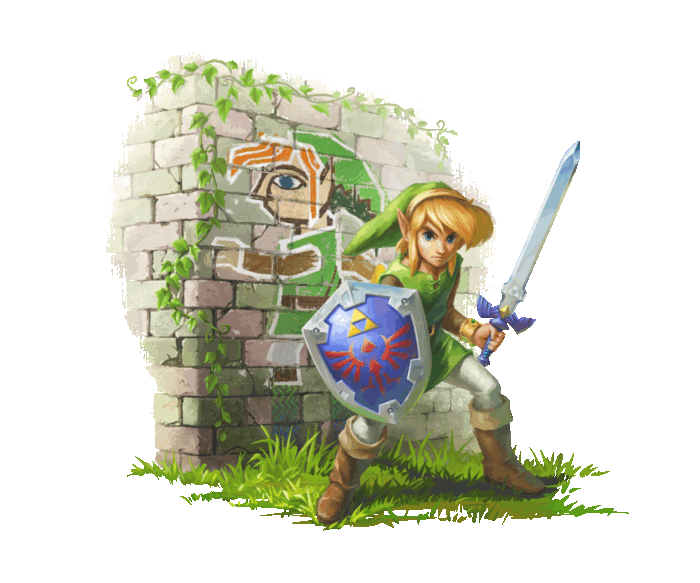 Link traditionally holds the Light Triforce of Courage, which is said to give the protection against evil magic. Now let's say Link enters into a realm - the Dark World per se - similar to the Twilight that was part of Twilight Princess. After entering into this realm, a curse is placed on Link - he becomes cursed with the Dark Triforce of Courage, which may give Link the power to expel good magic. Combine both the Dark and Light Triforce of Courage and you get a reaction similar to opposite sides of a magnet - they attract each other. 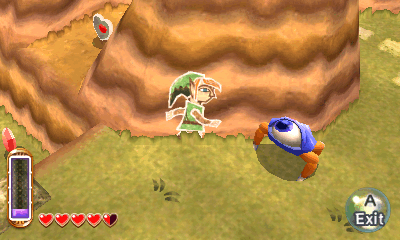 Both attracting each other pushes at the fabric of Link and "flattens" him out, thus creating the new Merge ability that allows Link to travel along the wall to get into spots otherwise un-reachable. This essentially makes Link a "Link Between Worlds" since neither Triforce resides in the same world - the Light Triforce resides in the Light World while the Dark Triforce resides in the Dark World, both worlds having been confirmed to have a presence in the game. So what about the Dark Triforce of Power and Wisdom? Well, that is where I will let you - our loyal viewers - chime in. Let us know what your view is on the theory and what you think could become of the Dark Triforce of Power and Wisdom. Do you think they could be obtained by Princess Zelda and Ganon? What about a new villain? Perhaps when the world split - so did Princess Zelda and now a Dark Princess Zelda wonders the worlds? With A Link Between Worlds due out sometime in November this year, it is only a matter of months before we may finally know of the existence of the Dark Triforce.